I got this for Christmas off my parents, I had been longing over trying either the black or the white fragrance since their release. Well I'll let you into a secret which I am not one bit ashamed of. Since childhood I have been obsessed with the Olsen twins, it all started with the films, the books, the tv series. 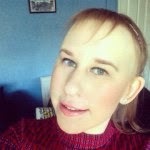 They even had a line of clothing and makeup in Asda and I used to always pick something from it on a special occasion just because I thought that they were it. I think at the time idolising them was the norm within girls my age just because they exploded on to the scene and were such a global success. There is no denying that I still watch the movies because they were just great and bring back only happy memories. Me and my best friend still call each other MK & A till this day when we're being cute! So now you know I was a pretty big fan you probably have guessed the reason why I wanted to try the perfume. After their teenage success they have gone on to be incredibly well known in the fashion industry and have a variety of clothing lines. Elizabeth and James (their younger sister and brother) is the name of one of their clothing collections, and they have branched out from there with the realise of the perfumes. I think people were intrigued to find out the scents they had chosen for the black and white fragrances. There has been a buzz around the white fragrance in particularly on the blogging front. I tried to get this back in Sephora in Majorca last August but they did not have it, so I am not sure if this is exclusive to Sephoras in America. As this came from Sephora in New York I didn't personally have the opportunity to smell for myself the difference between them. I am one of those girls who loves fruity scents and this is the absolute complete opposite. Therefore it took me a good few days to get use to it and decide whether I actually liked it or not. I continued to apply it and every morning I would intensely smell where applied to see if I had grown to love it anymore. I kept asking friends their views and they were mostly positive. But I think if it had been one of my friends asking me it would of initially of been a negative response from me, due to it being so different to my usual choice. The scents of the perfume are musk, peony and mugnet which make a perfect blend. The perfume is long lasting and settles into the skin nicely, I would describe it as a feminine fragrance. I came to the conclusion that I do really love the perfume, it is just polar opposite to what I usually wear but that's a great thing and to me this is just something which took me time to get used to. There is three sizes of the perfume a rollerball which is ultimately a perfect size for your handbag. I got this for my best friend for Christmas and I felt like it was a really thoughtful present. I would definitely pick this smaller version up for myself if anyone was taking any Sephora trips any time soon, as it's just so convenient to pop into your handbag when your on the go. This rollerball costs $22 for 0.34oz. The size which I got was the 1oz which costs $55, and there is a 1.7oz for $75. Lastly I would like to mention the bottle because I think it's really lovely and looks expensive sat on your dressing table, with the intercut detail. 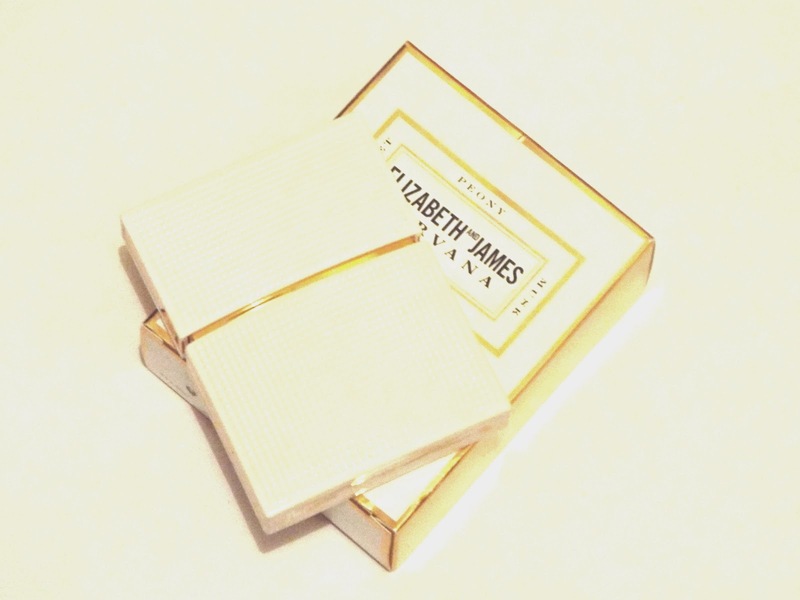 Have you tried either of the Elizabeth and James perfumes?